Earth, South Wales. The suspicious death of a miner At The inactive local pit owned by the mysterious Global Chemicals brings UNIT to sleepy Llanfairfach. There, a local green group – the Wholeweal Community under the leadership Of The brilliant Professor Jones – are not convinced of Global’s innocence in the affair. Could the waste products from their revolutionary new oil refining process be at fault? 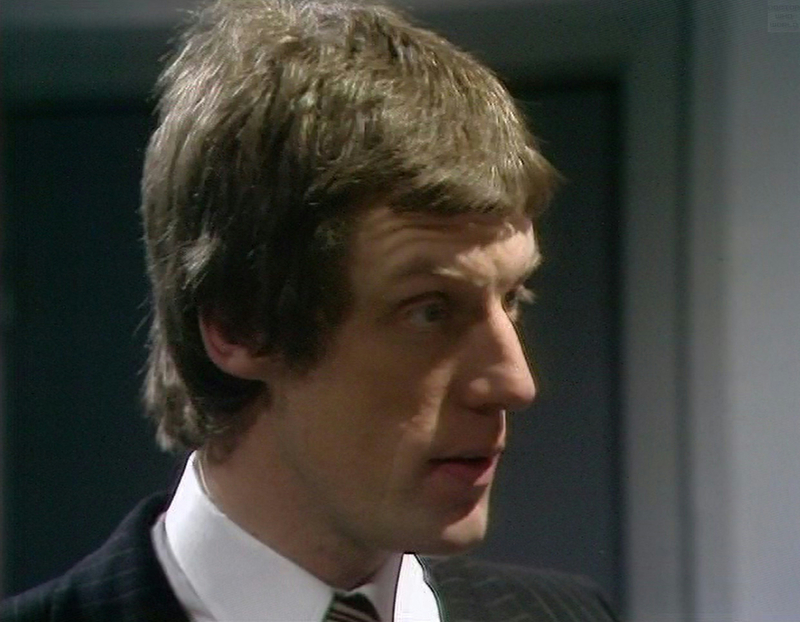 Jones is convinced but the Doctor is not so sure and a dangerous expedition down the mine confirms his fears. 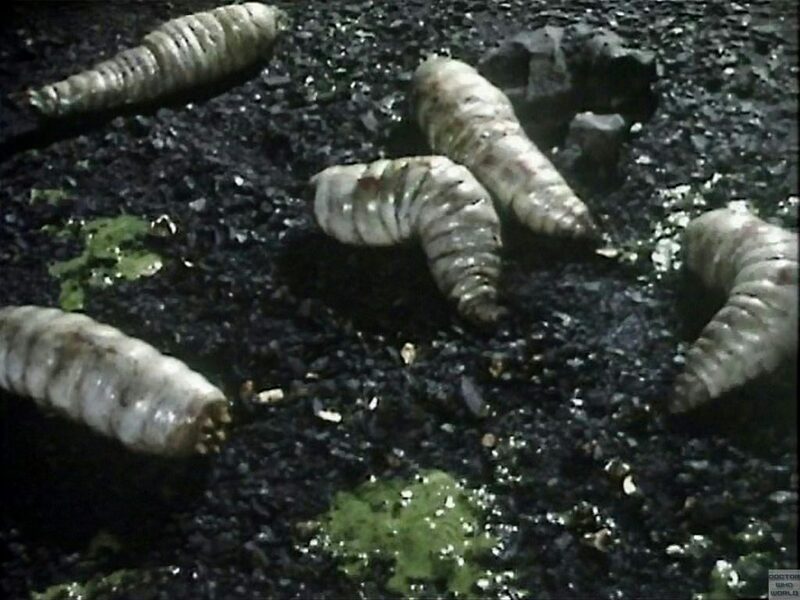 For there, thousands of giant maggots lie gestating – a dangerously unknown terror waiting to be unleashed upon the world. But by whom? Just who is the power behind Global Chemicals? Who or what is the Boss? And what are his/its plans for the Earth? 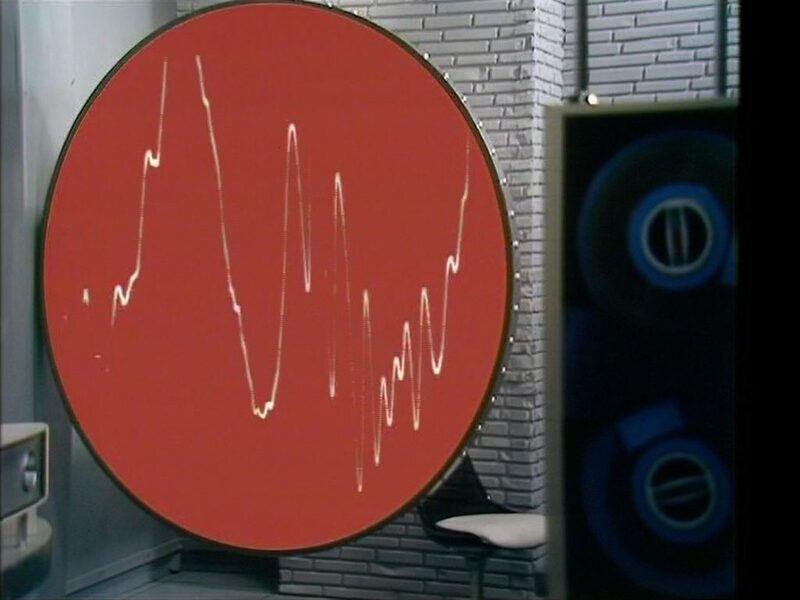 In between this story and The Time Warrior, the Third Doctor took a brief spin in the TARDIS himself, during which time UNIT met up with the Fifth Doctor, Tegan and Turlough in Deep Blue. 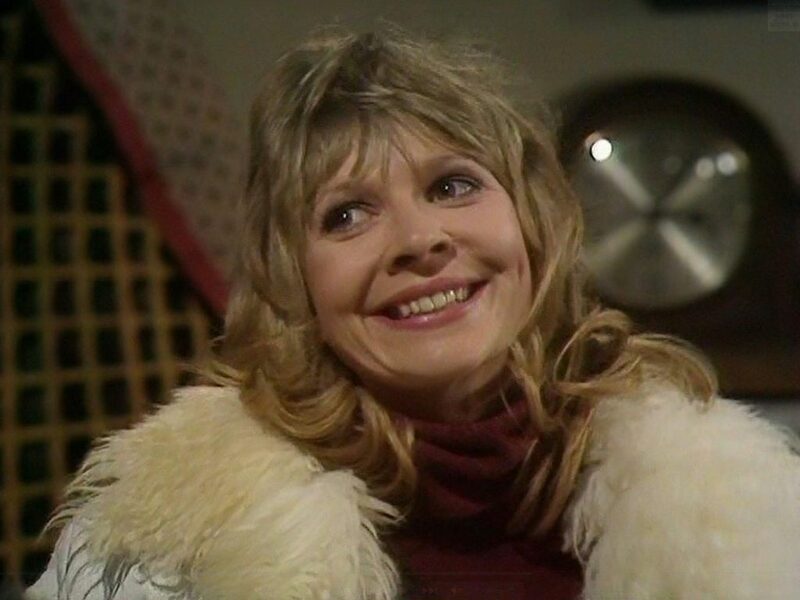 This story marked the final appearance of Katy Manning as Jo Grant in the TV series “Doctor Who” She has returned to the role in the 2008 audio story The Doll of Death and in the 2010 series of The Sarah Jane Adventures; Death Of The Doctor. She also voices the character Iris Wildthyme in several audio stories. 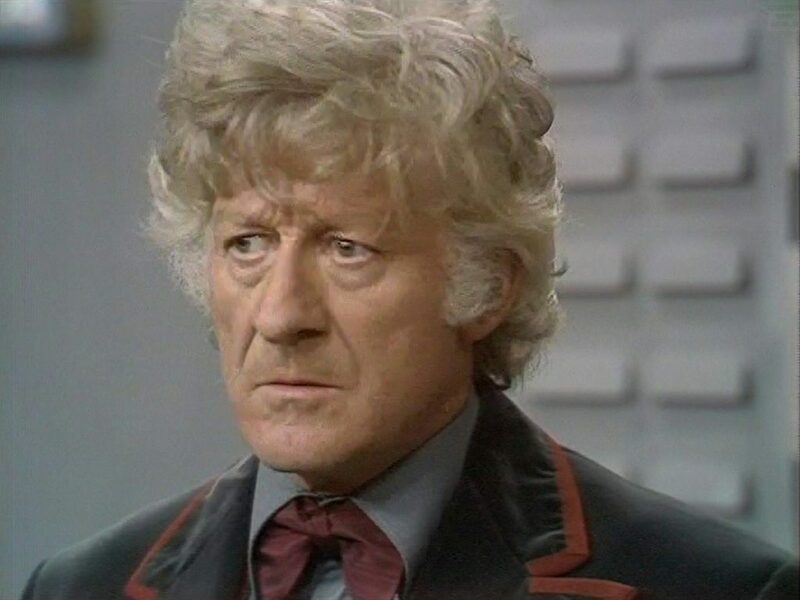 This story marks the only farewell scene between the Third Doctor and one of his companions. 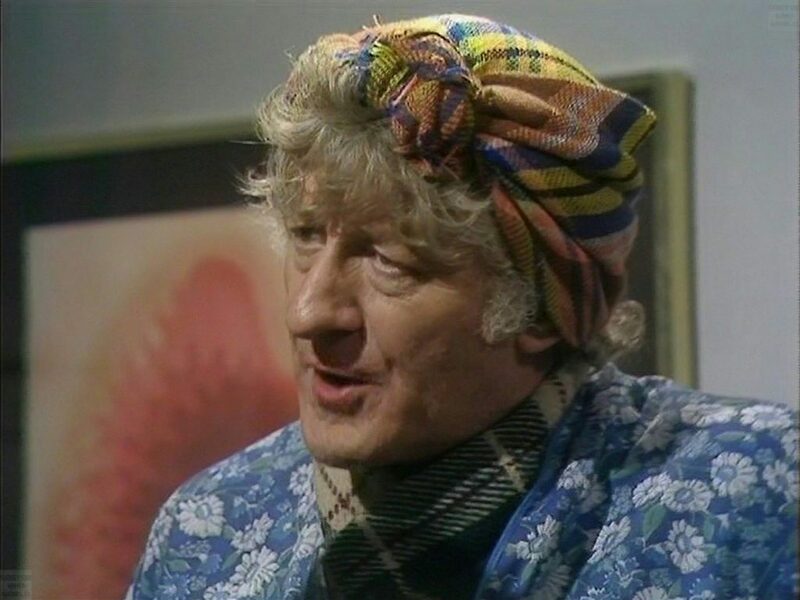 Liz Shaw’s actual departure was never seen on screen and Sarah Jane Smith remained a companion beyond the Doctor’s third incarnation, leaving during the Doctor’s fourth incarnation. 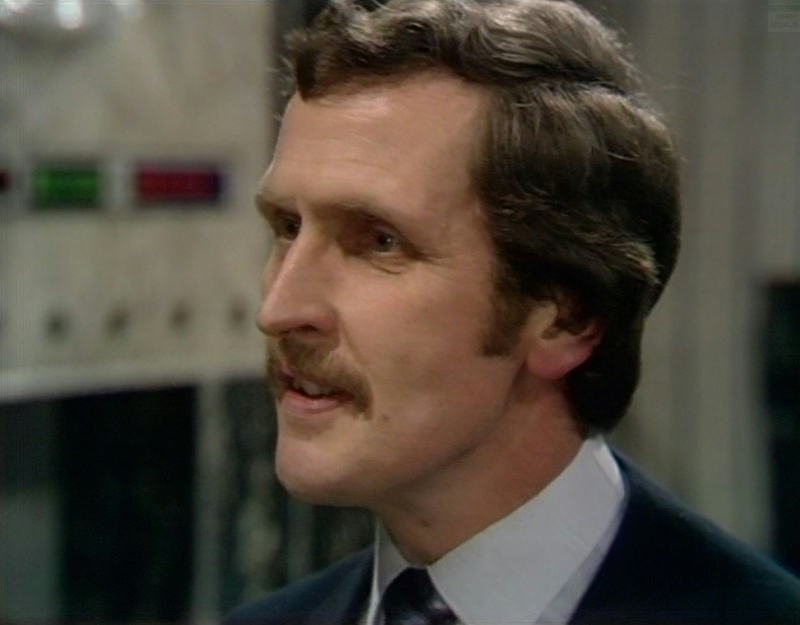 Manning’s departure, coupled with the death of Roger Delgado (who played the Master) and the announced departure of producer Barry Letts, was a major motivation in Jon Pertwee’s decision to leave the series the following year. 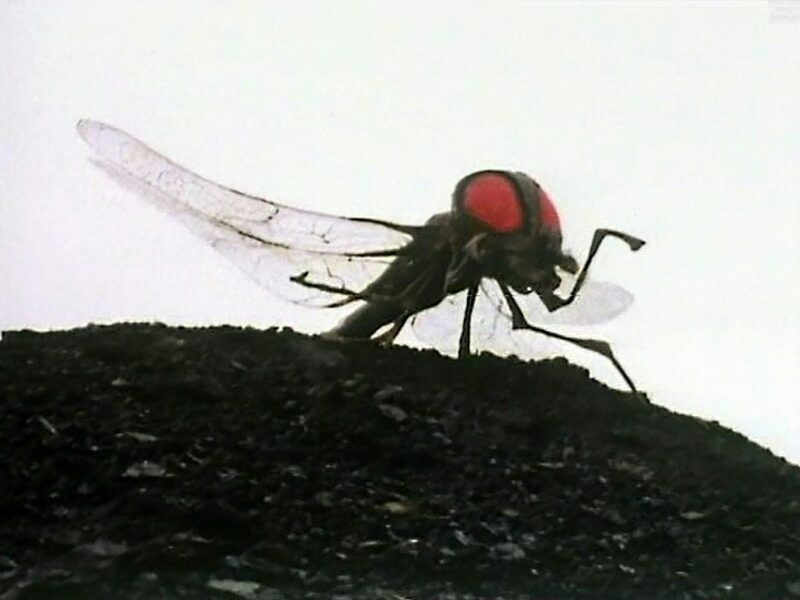 The Doctor’s desire to journey to Metebelis Three was a running theme throughout the season. 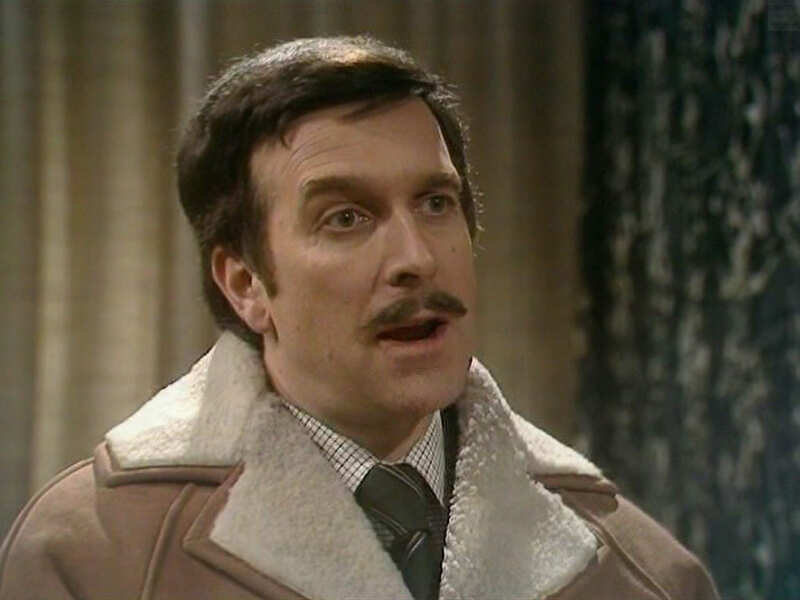 The Brigadier addresses the Prime Minister as “Jeremy,” which was a production joke referring to the then Liberal Party leader Jeremy Thorpe. 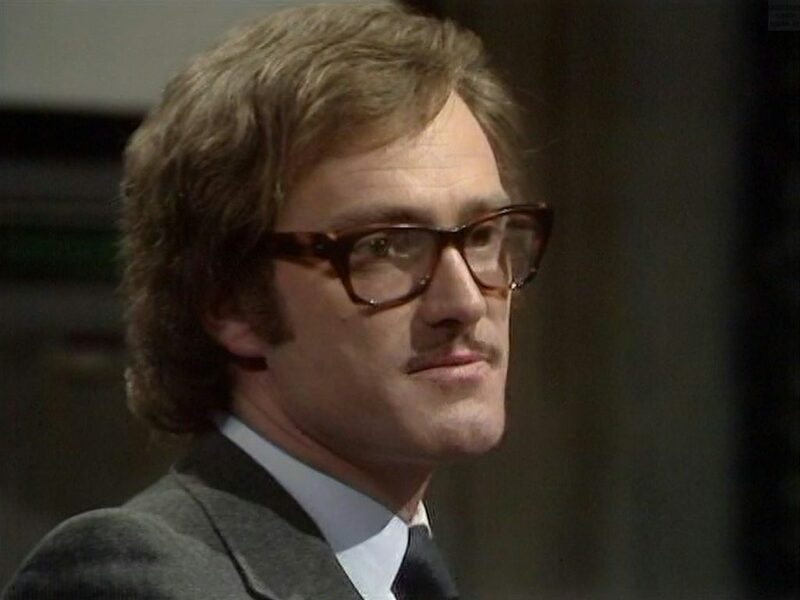 The DVD release of this story features a fictitious documentary, Global Conspiracy, starring Mark Gatiss as investigative reporter Terry Scanlon, following up the events surrounding the incident at Global Chemicals. 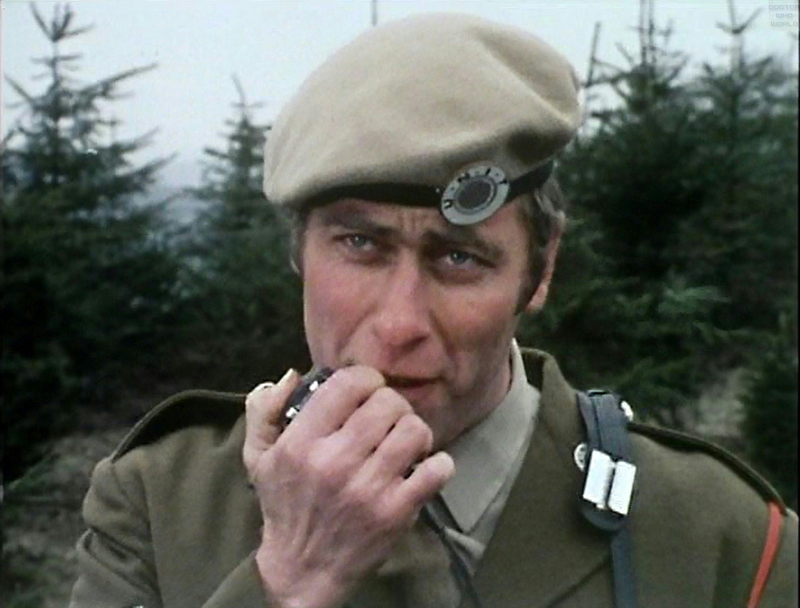 Several actors from The Green Death briefly reprise their roles, and it is revealed that Stevens and BOSS survived. 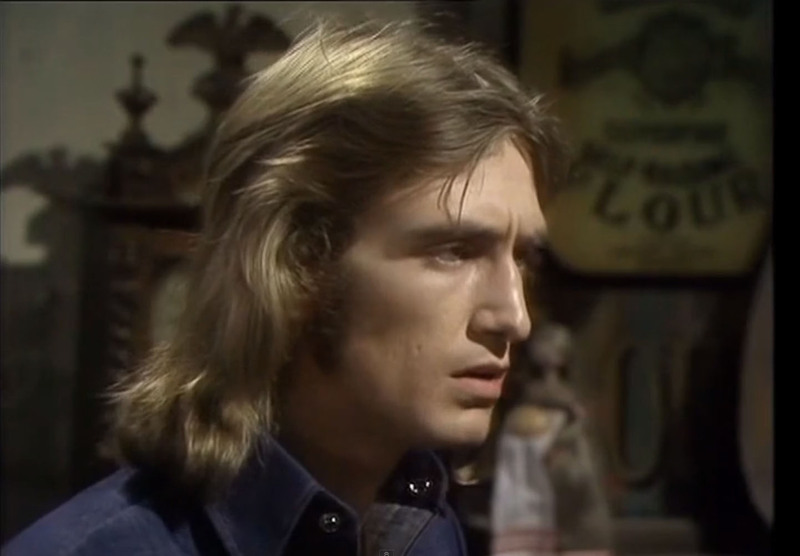 Tony Adams, who played Elgin, was taken ill during the recording of The Green Death and so Roy Skelton was brought in to play a new character called Mr James, who was given the lines written for Elgin. In Global Conspiracy, Adams actually uses his real illness as an explanation for his character’s sudden absence towards the end Of The story. The Seventh Doctor will meet a parallel version of Jo in Blood Heat, and the Eighth Doctor will meet her and the Third Doctor in The Eight Doctors, though she doesn’t know who he is then. She will later aids the Eighth Doctor and Sam to try and restore all of human history in Genocide. Curiously enough, BOSS is remarkably like the First Doctor’s old adversary, WOTAN (Will Operating Though ANalogue) from The War Machines.